Tanaiste and Cork South-Central TD Simon Coveney has welcomed the granting of more than €38m in essential infrastructure grants to enable the building of 2440 new homes in Cork City and County. The LIHAF Grants (Local Infrastructure Housing Activation Fund) are being awarded to 14 projects to allow the 2440 homes be delivered by 2021. 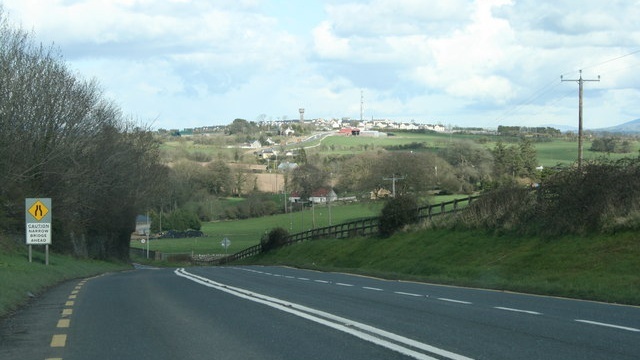 Included in the announcements (see below) is the Shannonpark Roundabout, The Eastern Gateway Bridge western approach road (Cork City South Lands infrastructure) and the Kennedy Park Upgrade. Old Whitechurch Road 9.89 • Re-routing power lines.